Pet Travel Half Day Packages For Your Furry Companions In Delhi NCR Includes. 1. 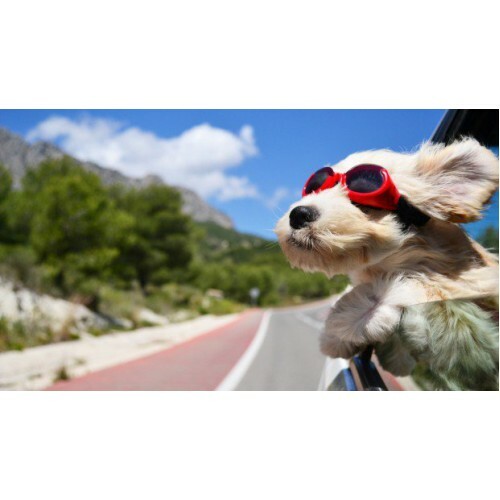 Two Family Members Can Travel With The Furry Companion In Woofycabs. 2. Mini Commercial AC Cars Are Available. 7. Extra Hours Beyond 4 Hrs : Rs 120 Per Hour. 9. Waiting Charge On Per Minute Basis Starts If The Cab Is Kept Waiting Beyond 5 Minutes Including Heavy Traffic Conditions). 10. In Case The Cab Is Sullied By The Furry Companion Dry-Clean Charges Rs 500/- Payable Extra Over And Above The Entire Journey Fare. Rs.100 Extra For Toll Tax (Entry Fee) At Airport Shall Be Paid By Passenger If The Cab Is Hailed From Or To The Airport Along With Your Furry Companion.